Posted on October 28, 2016 by Erica V.
Communicating effectively is a critical skill, in business, in advertising, and in life. Carmine Gallo is an expert on communication and leadership in the business world. 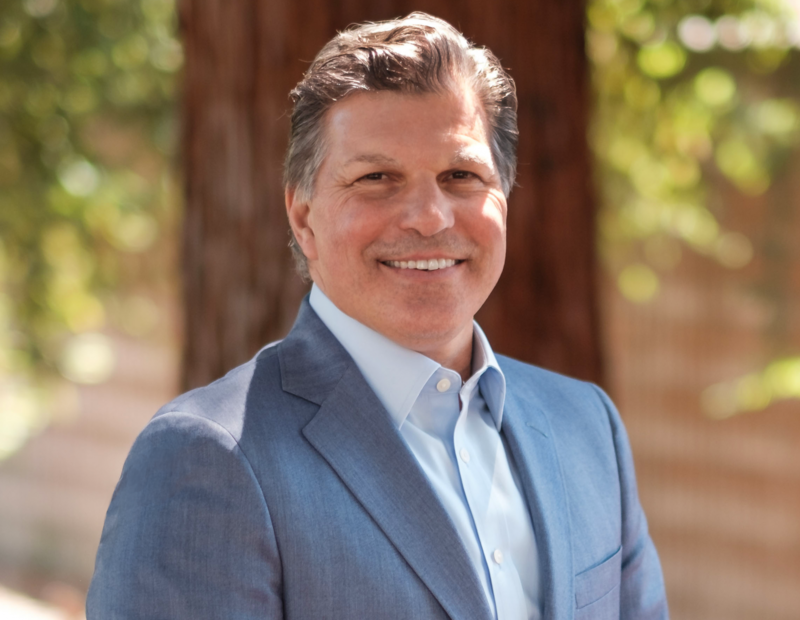 Originally starting in broadcast media, Gallo has gone on to write multiple best-selling books about the art of public speaking and business know-how, including The Presentation Secrets of Steve Jobs and Talk Like TED. At carminegallo.blog, Gallo shares his insight his fans and those eager to learn more about the internationally-recognized speaker. Ranging from tips on advertising to how Pope Francis uses metaphor to capture audiences, Gallo has tons of expertise to share and, in the true spirit of blogging, gives that expertise to captive audiences all over the internet.